How to Survive Regional Travel with Small Kids… Plus a Map! The amount of time I spend in the car with young children is often inversely proportional to my quality of life. 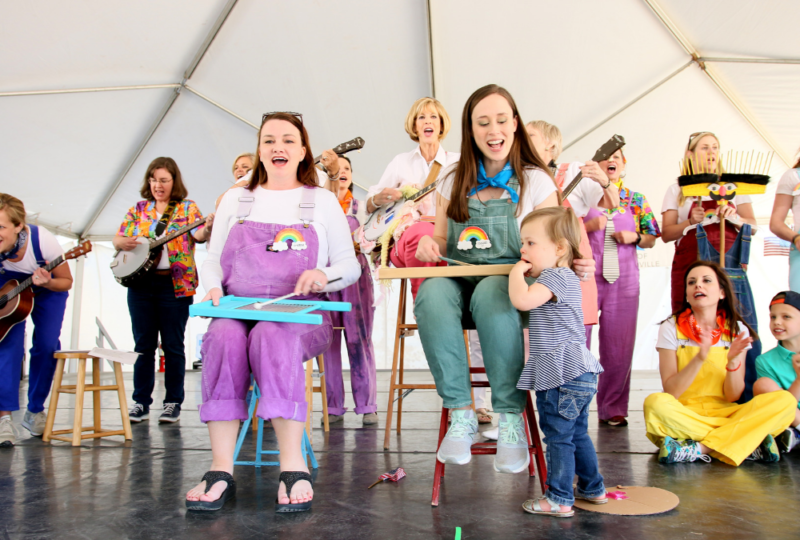 Though it has gotten easier as my children have grown older, traveling long distances with infants, toddlers, and preschoolers sometimes seems to lie somewhere between the 4th and 5th circle of Dante’s Inferno (with equal portions of filth and wrath). 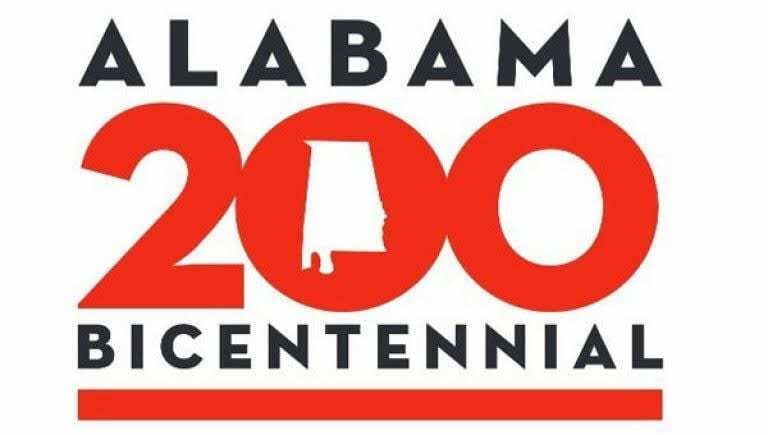 Since we occasionally like to get out of Huntsville and see new places, the mountains, the beach, or visit out-of-town family and friends, we have developed a few tricks over the years to smooth the journey and come out smiling on the other end. Pack a bunch of snacks. Then double this amount, and use individual containers for each kid to help maintain a backseat demilitarized zone. Same for books, small toys, or electronic devices. 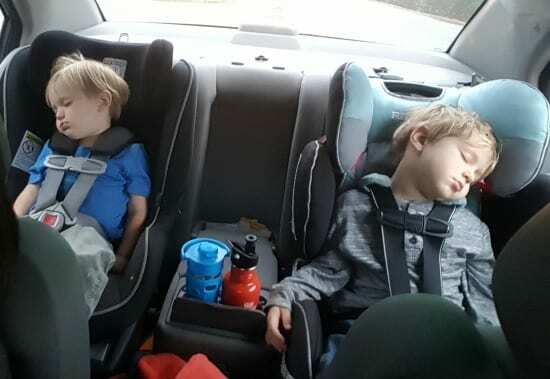 Drive while children sleep, as much as possible. For infants, traveling during morning and late afternoon naptimes can be a great bookend to a daytrip. For toddlers and preschoolers, starting a drive between 11am-2pm post-meal or snack virtually guarantees a quiet ride for several hours. Starting a multi-hour drive after supper often provides an opportunity for a painless bedtime procedure with direct transfers to bed, if the kids are changed into their PJs upon departure. And for really long journeys (8+ hours), an overnight drive with a good audiobook or podcast might be something to consider. Be strategic with your route. When driving during the day, break the journey up into manageable chunks, and/or stay close to home (however far you can get without stopping). For us, a manageable chunk of nonstop driving time is about 2 hours, give or take 30 minutes. If we need to go further, I plan break points with interesting (and preferably free or low-cost) activities along the way, such as parks with great playgrounds, walkable downtowns with interesting shops, and flagship libraries or museums for an indoor option on hot summer drives. I started the habit of planning tot-friendly pit stops a few years ago after my oldest son was born, and the map below is the product of many local day/overnight trips plus longer “chunked” trips to regional destinations including Gulf Coast Beaches, the Smoky Mountains, and metro Atlanta. It also contains suggestions from other local experts/parents who have older kids or experience living and traveling in the region. 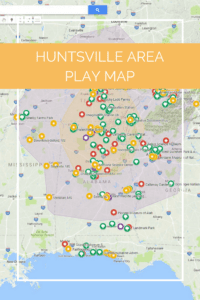 To view a larger version of this map or suggest additional great tot destinations, visit the “Huntsville Area Play Map” website. There are two overlaid shapes on the map. The first shows a “naptime radius” of approximately how far you can drive within 2 to 2.5 hours of Huntsville, making a good daytrip or overnight trip. The second larger shape shows the “weekend radius” of up to 5 hours of driving time (not including stops). Destinations outside of the second ring really deserve a trip of four or more nights to begin to feel like a vacation, due to the stress of getting there. 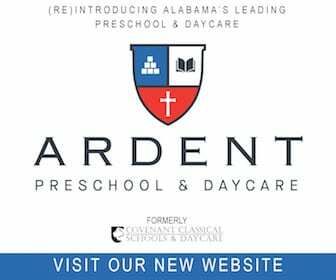 The locations shown on this map include free outdoor and indoor activities that are geared towards and would hold a small child’s attention for at least 45-60 minutes, as well as an additional number of great points of interest that have admission fees. 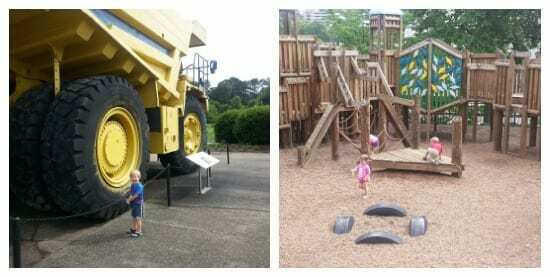 The “best of the best” playgrounds, museums, libraries, water parks, state parks, animal sanctuaries, and safe walkable areas are shown on the map, and are specifically appealing to our youngest family members rather than always relegating them to “tagalong” status at places really designed for older kids or adults. Operating Hours, admission fees, and other observations are noted in the Point of Interest descriptions. 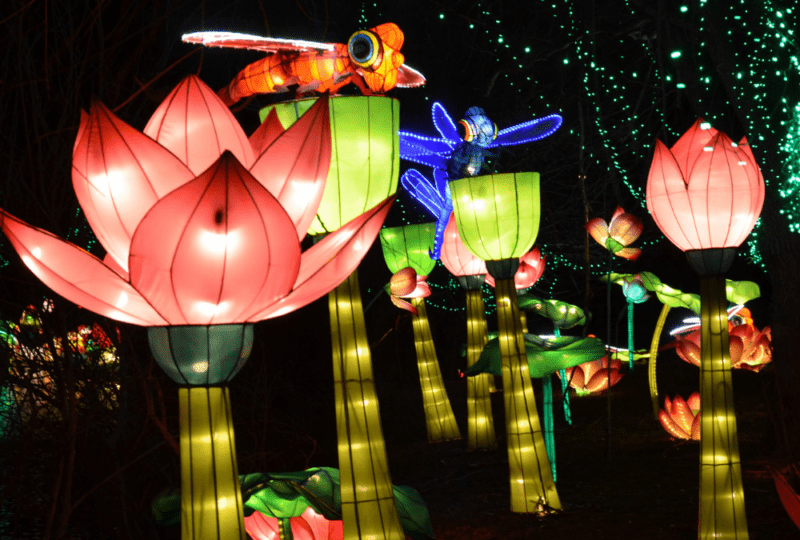 Some places with entry fees may have a reciprocity agreement (free or discounted admission) for members of certain Huntsville area attractions. Not all places participate in reciprocity programs, but it is definitely worth checking into for major savings. 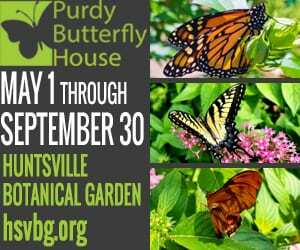 Details: Free Admission covers Day Use (entry) Fees for up to 4 adults and unlimited children. Camping & Activities extra. Current military members and dependents eligible for free pass. 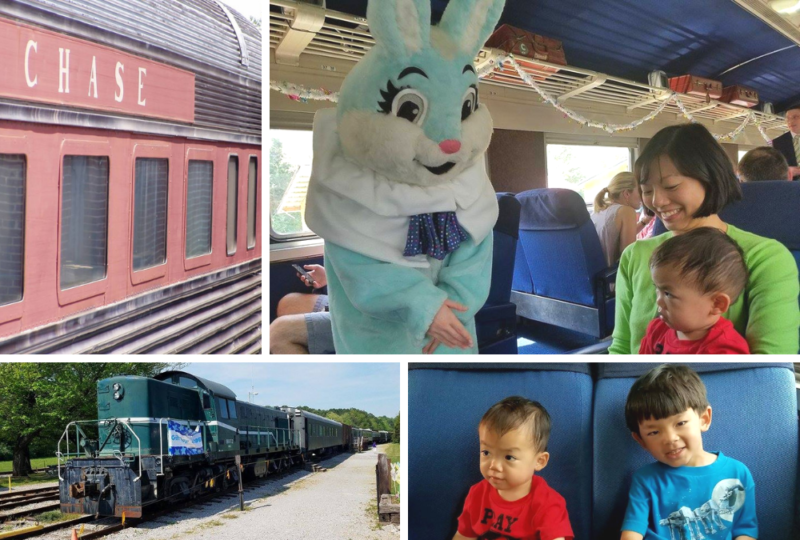 So whether you are constrained by naptime, or are going to the beach NO MATTER WHAT, there are plenty of interesting places to stop to make the journey as fun as the destination. ABOUT THE AUTHOR: Jennifer Nelson is a transportation “plangineer” and stay-at-home mom to two energetic young boys. 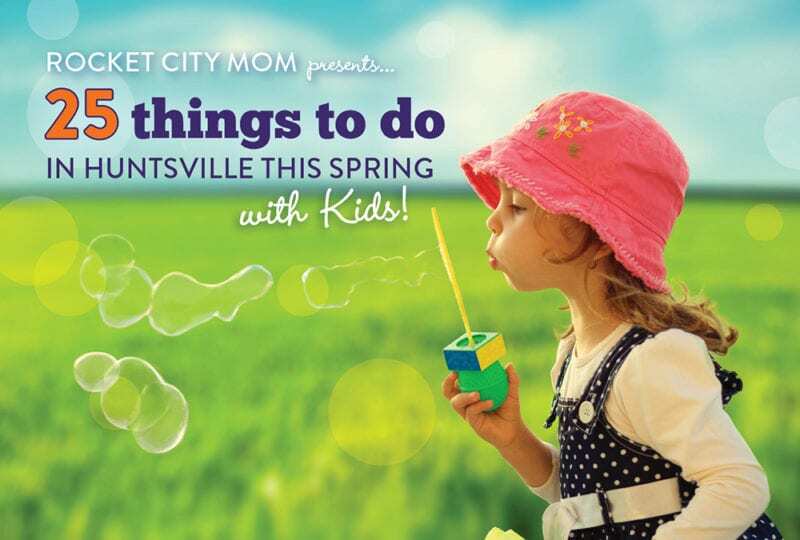 Originally from Atlanta, Jennifer has lived in Huntsville with her family since 2012. She is an active volunteer in the Huntsville community and has a passion for sidewalks, infographics, current events, and heavily salted margaritas.